Hello guys, this is Bijoy, starting a new discussion here on how much value you can get in the budget flagship range with so many options to choose from. Till June '18, we had the Oneplus 6 to get a flagship experience like the premium budget phones. But after Asus came to the Indian market and introduced its Zenfone 5z in July, we are having doubts about the budget range also (for flagships only). 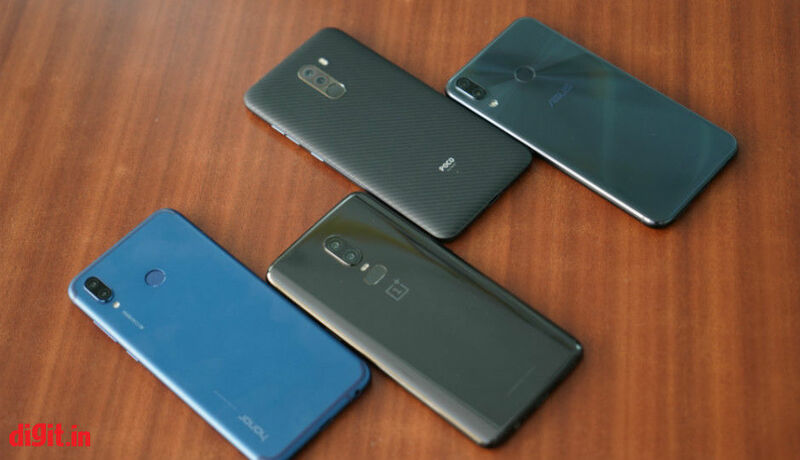 But, as they were quite close in pricing, anyone could choose between an AMOLED screen and AI functionalities, Quick Charge and Dash Charge, Oxygen OS and ZenUI etc. But Huawei also announced its Honor Play featuring Huawei's flagship level processor the Kirin 970 and Xiaomi introduced its new sub-brand, the Pocophone and launched the Poco F1 with the best flagship processor till now, the Snapdragon 845. Those two phones were launched at almost the same price near 21K. Thus the race for best budget flagship has been quite tough. 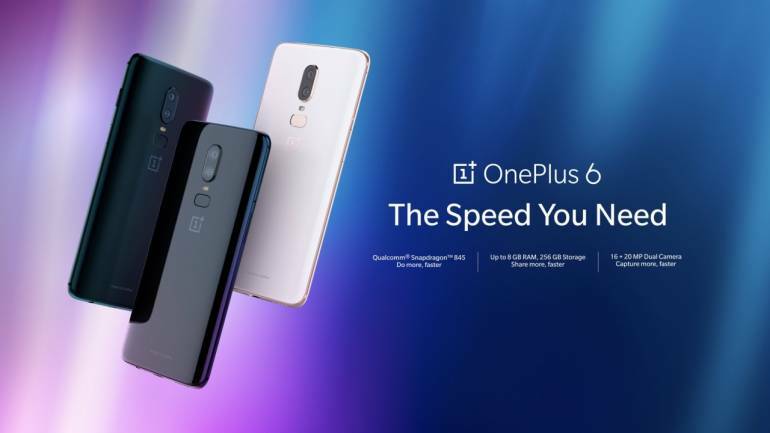 Since 2014, OnePlus has provided us the features of a flagship phone in an affordable price starting from version 1 to 6 and became the no. 1 in premium smartphone range in June '18, beating Samsung. The OnePlus 6 was no exception. As it came with the Snapdragon 845, a 6.28 inch Full HD+ AMOLED screen with a 19:9 display and a notch. The Ram and storage variants were of 6+64, 8+128 and 8+256 GB options with the price tags of 34,999/-, 39,999/- and 43,999/- respectively. In the optics section, it has a dual rear camera setup with 16+20 MP sensors and a 16 MP selfie shooter in the front. But it does have some boxes unchecked. Like the dual 4G VoLTE support, as users have reported that it doesn't accept the 2nd Sim as a 4G Sim, no dual speaker support and no IP rating being one of the premium flagships. In the camera section, it doesn't provide any kind of wide angle support, no portrait mode on the front side when we get it in a budget phone nowadays. 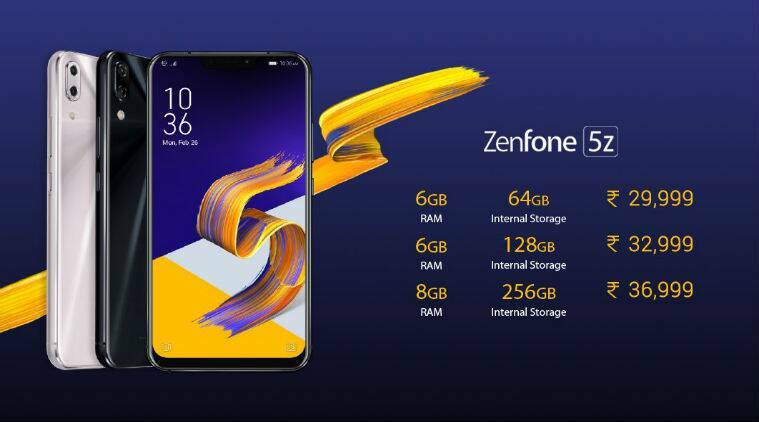 The Zenfone 5z provides us the same processor with a 6.2 inch IPS LCD display with a notch. It also comes with 3 variants and the base variant is 5000/- cheaper than the OP6. The 6/64 GB comes with a price tag of just 29,999/- INR. The other two variants are the 6/128 GB variant that costs 32,999/- and the highest of it had the 8/256 GB option with 36,999/- INR. It has dual 12+5 MP sensors in the rear and a 16 MP front shooter. It also has some AI functionalities in it, dual speakers, better low light camera performance. 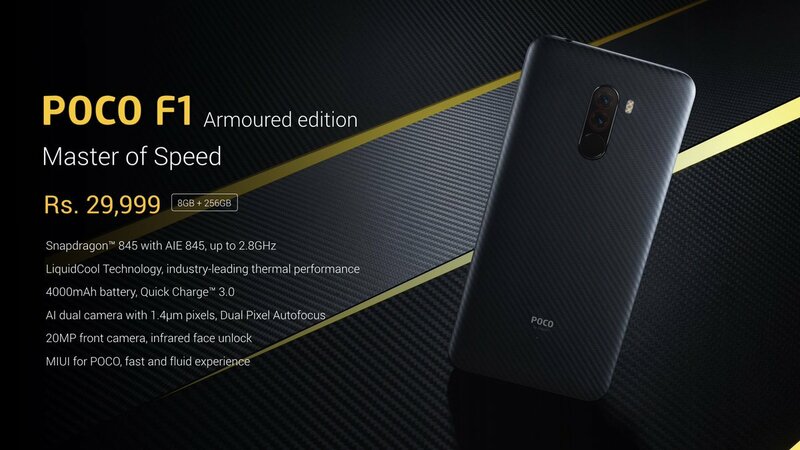 After Xiaomi got a little challenge in the budget segment, it shifted the concentration to budget flagship range and introduced it's first ever flagship phone with the sd845, the Xiaomi Poco F1 in a price starting at just 20,999/- INR. It's till now the cheapest phone with the processor. It comes with a 6.18 inch Full HD+ IPS LCD display with a notch. It comes with liquid cooling technology, which helps to keep the device cool while gaming. It features a polycarbonate body and Corning Gorilla Glass 3 protection on the screen. Well, this becomes something negative about the phone. Obviously, some users prefer polycarbonate back as it is little light in weight but major of them have problems related to durability as polycarbonate doesn't provide too much hardness when hit to ground from a minimum height. And it has been verified by Gupta Information System. It also doesn't support the DRM L1 version which is nowadays common in budget phones like Asus Zenfone Max Pro also. It does support the DRM L3 version here which doesn't allow to play the HD quality video in Amazon Prime or Netflix. So the users who are willing to enjoy those paid subscription apps have to think twice. Honor also joined the race of providing flagship processors in a budget range smartphone in July '18. It announced the Honor Play with its own Kirin 970, which is the same that powers up the flagship phones manufactured by Huawei. Though Honor introduced the smartphone as a gaming smartphone in a budget but fans are referring it as a budget flagship. It had the GPU turbo support which helps it to give a better gaming experience in just 19,999/- INR (Base variant). But it also had a metal body that doesn't look so much premium. The 2 MP secondary sensor seems just a feature to be considered. And the absence of dual speakers here seems big as the speaker output is not up to the mark as mentioned by Mr. Ranjit in his review video. After considering all the flagships which comes in the budget range it's upon the users' choice, which they prefer. The Oxygen OS, the ZenUI, MIUI (with Poco customization) or the EMUI as all the phones run on the latest Android Oreo 8.1 version. They all have the necessary sensors and almost same battery life with faster charging support. But all these phones had shown the users that they were paying way much for the premium level smartphones since last few years. And between all these race and competition, the real winner will be the consumers.